Tired of looking at your filthy bathroom tile, kithen, laundry room or entrance tile? We have the solution for you. 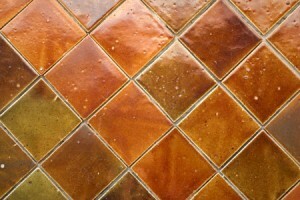 Get your tile and grout cleaned professionally to get rid of the dirt and grit. We also specialize in sealing and color seal. Make your tile look brand new again. Call for our earlier Spring specials and discounts.